Description: 4am Press, 2003. First Edition, Softcover. Near Fine Condition. 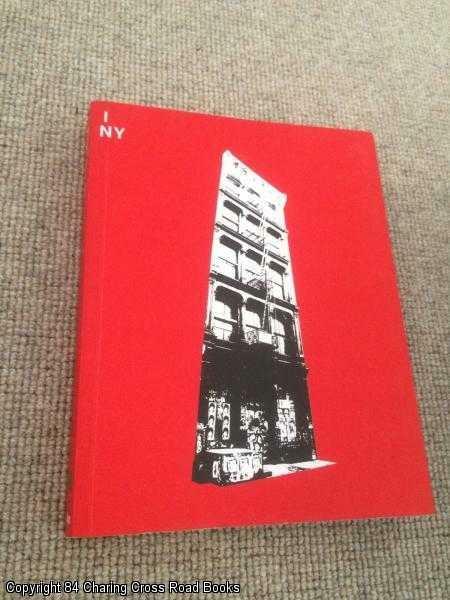 9780972986007 Near Fine 1st ed 4am Press paperback with end-flaps to cover, superb collection of NYC photos. Light shelf-rub to cover only. Sent Airmail at no extra cost; Quantity Available: 1. ISBN: 0972986006. ISBN/EAN: 9780972986007. Pictures of this item not already displayed here available upon request.